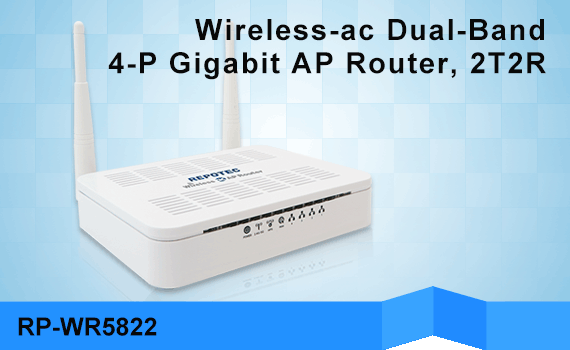 RP-WAC5422 is the outdoor High-Power WISP AP/CPE which designed for connecting wireless communication devices together from the wireless ISP network. 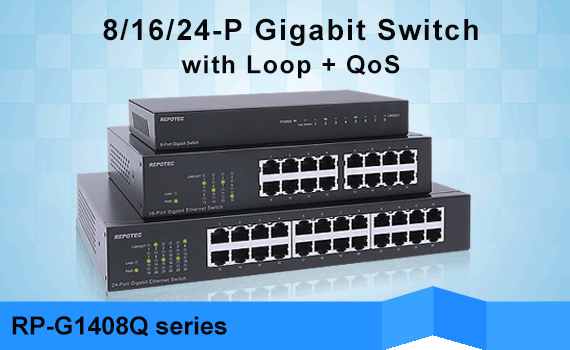 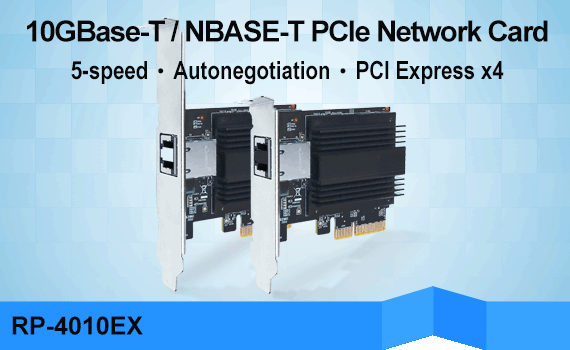 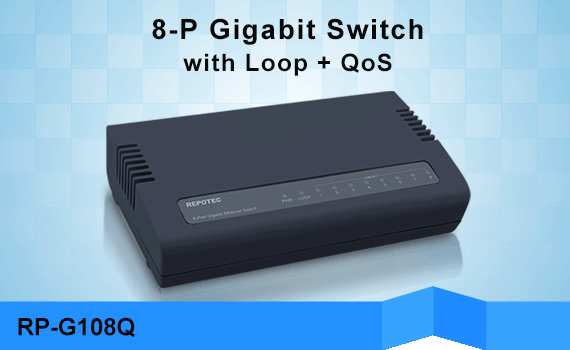 It's easy to use and to connecting wireless ISP network with integrated 12dBi dual-polarity antenna, which operates in the 2.4GHz band compliant with IEEE 802.11n and IEEE 802.11b/g Standards. 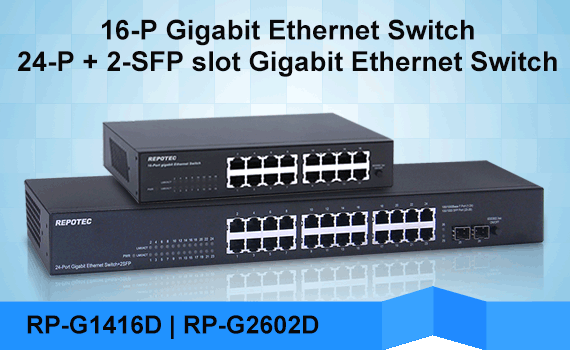 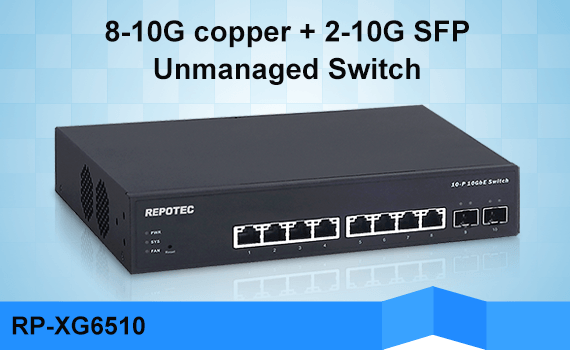 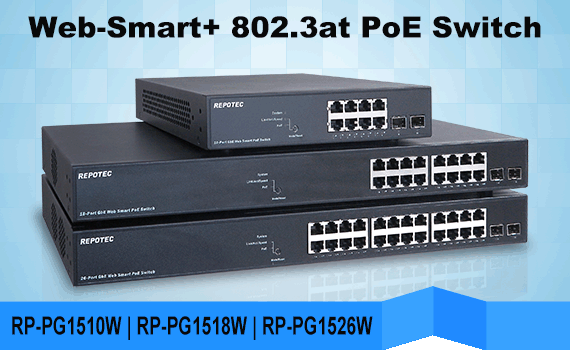 RP-WAC5422 supports data transmission rate is up to 300Mbps in 11n mode, with is the best suited for Enterprises, or off-site locations in request of LAN or Internet access without cabling issues for wired cabling. 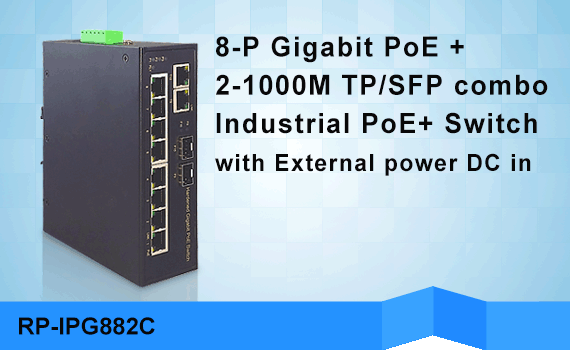 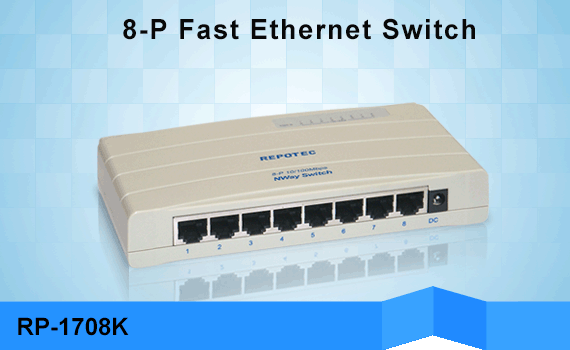 RP-WAC5422 also support passive PoE allowing easy installation without any environment limitation.